Americans with Diabetes Association’s mission is To prevent and cure diabetes and to improve the lives of all people affected by diabetes. The Barton Center for Diabetes is one of the largest, independent camping and educational programs in the country dedicated to children who live with diabetes and the people who care for them. Children With Diabetes promotes understanding of the care and treatment of diabetes, especially in children; to increase awareness of the need for unrestricted diabetes care for children at school and daycare; to support families living with diabetes; and to promote understanding of research into a cure. Diabetes Patient Advocacy Program (DPAC) alliance of people with diabetes, caregivers, patient advocates, health professionals, disease organizations and companies working collaboratively to promote and support public policy initiatives to improve the health of people with diabetes. JDRF‘s mission is to find a cure for type 1 diabetes (T1D) and its complications through the support of research. T1D Exchange improve the lives of people touched by T1D by facilitating better care and accelerating new therapies on the path to cures. Type 1 Diabetes Network is a nonprofit organization that helps Type 1 Diabetics network with others in their community. There’s a FB closed group for every state. 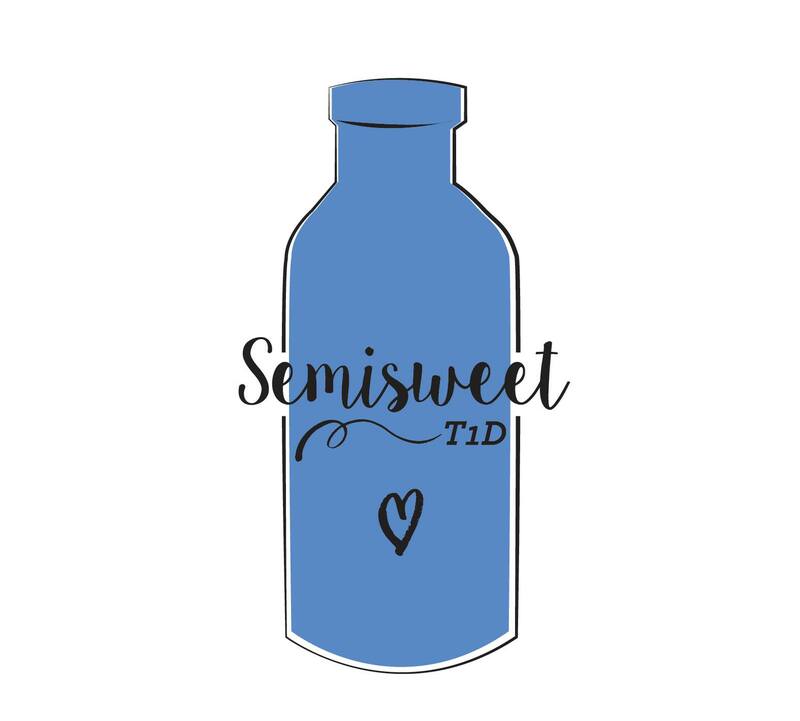 A Sweet Life is devoted to informing, educating, and generating community around, living a healthy life with diabetes. diaTribe is committed to improving the lives of people living with diabetes and prediabetes and advocating for action. DSMA (Diabetes Social Media Advocacy) connects, supports, empowers and educates people affected by diabetes. DCAF organizes and runs programs for people living with diabetes including #DSMA Twitter chat, the Blue Fridays initiative , #WDDchat12, DSMA Live, DSMA en Vivo and DSMA ‘Rents radio programs and more. Diabetes Mine defines itself as a gold mine of straight talk and encouragement. Glu is an active and diverse type 1 diabetes online community designed to accelerate research and amplify the collective voice of those living with T1D.